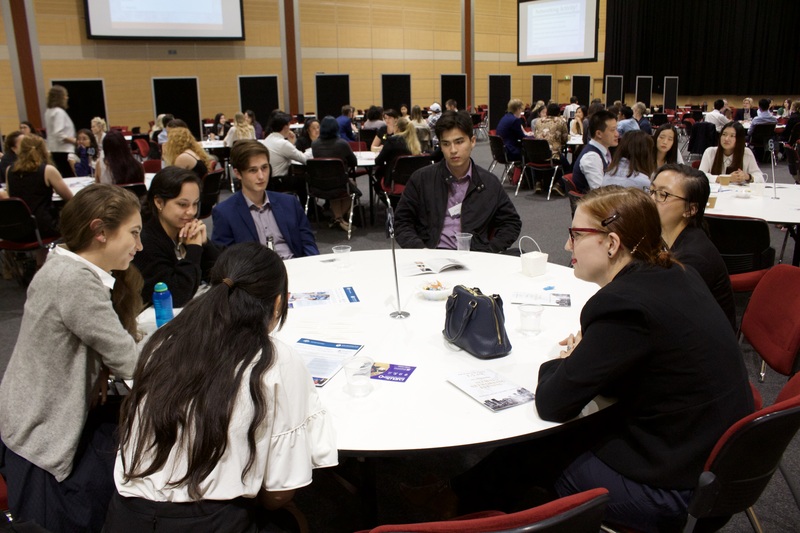 The HASS faculty each year hosts a networking evening for students to connect with HASS alumni and find out what our graduates are up to from one to 10+ years out of university. "The most useful thing I learnt was that career paths are not linear and the best thing you can do is try!" - Jasmin-Lily Blyth, student attendee. "I learnt that I should be confident in myself! Employers value people who are willing to put themselves out there and to go for what they want. It’s easy to be discouraged but it’s imperative to reinvent yourself and keep adding to what you can offer." - Isobel Robinson-Yamato, student attendee. "This was my first time speaking at an event like this and I thoroughly enjoyed chatting to both students and alumni about my journey and theirs." - Matthew Butcher, Alumnus and Keynote Speaker. 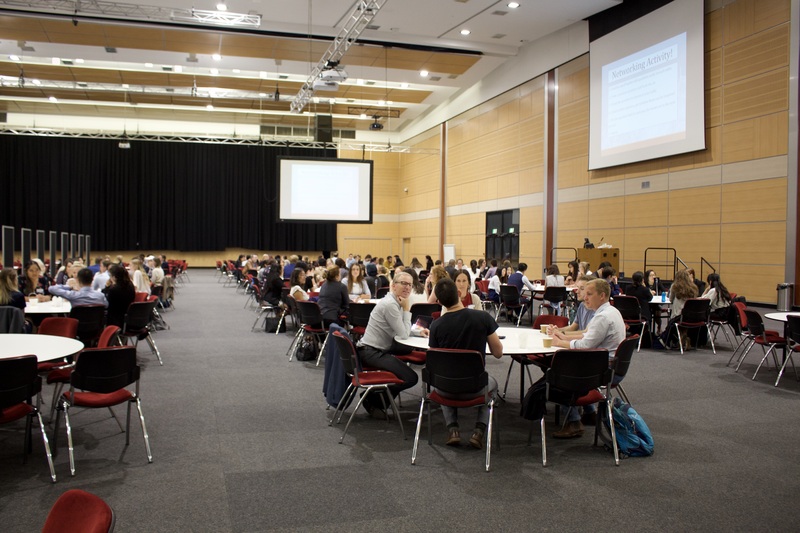 The next 1, 5, 10 Alumni Networking Evening will be held in 2019. 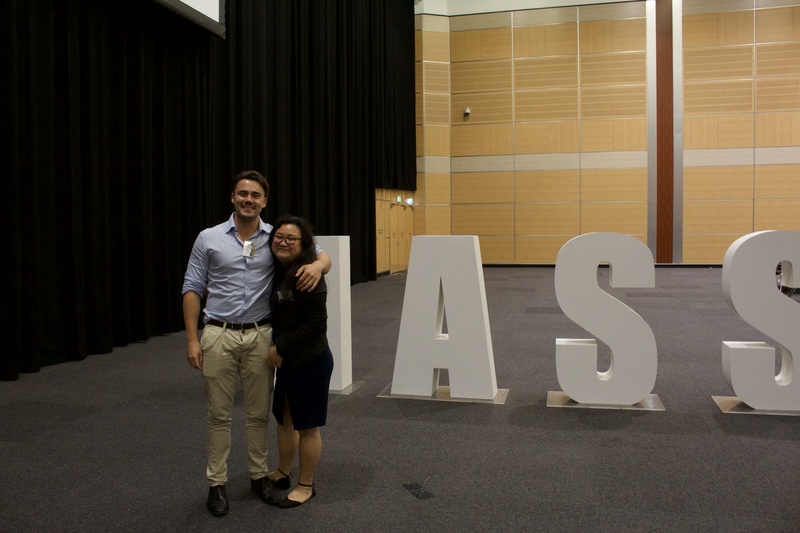 If you're a UQ alumnus/a interested in giving your time to help HASS students, email studentfutures@hass.uq.edu.au. Follow HASS Crew on Facebook to stay in the loop for more events like this.